Hello, I am trying to download the complete history of transactions for one of my live trading accounts but can't seem to find where that is, any help ? 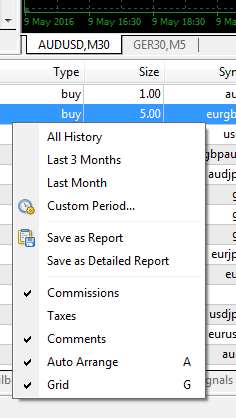 You can do it through your Metatrader Terminal, tab "Account History". Great thanks "save as report" was exactly what I was looking for!